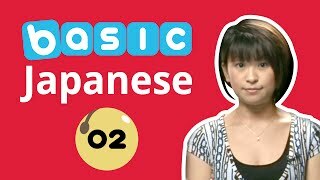 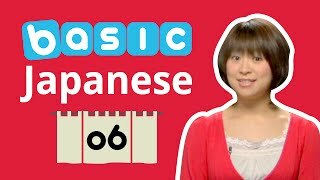 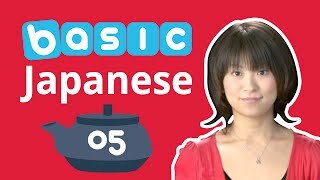 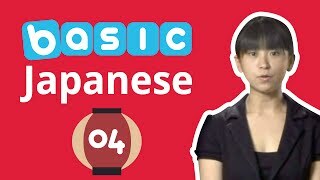 Learn Japanese - Master Basic Greetings in Japanese Fast! 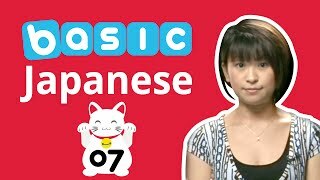 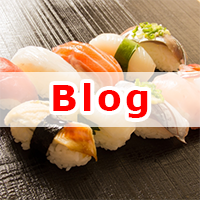 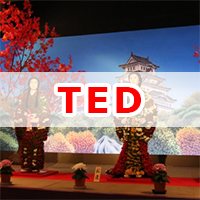 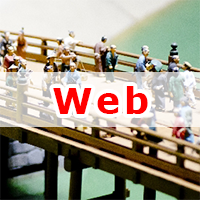 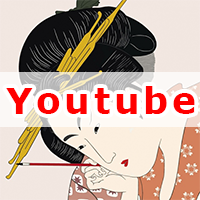 Learn Japanese - How Much Do Manners Matter in Japan? 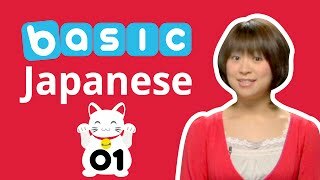 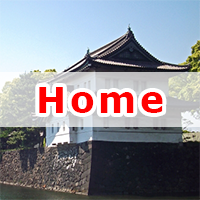 Learn Japanese - 3 Rookie Mistakes you can Easily Avoid.